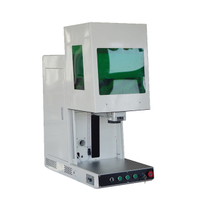 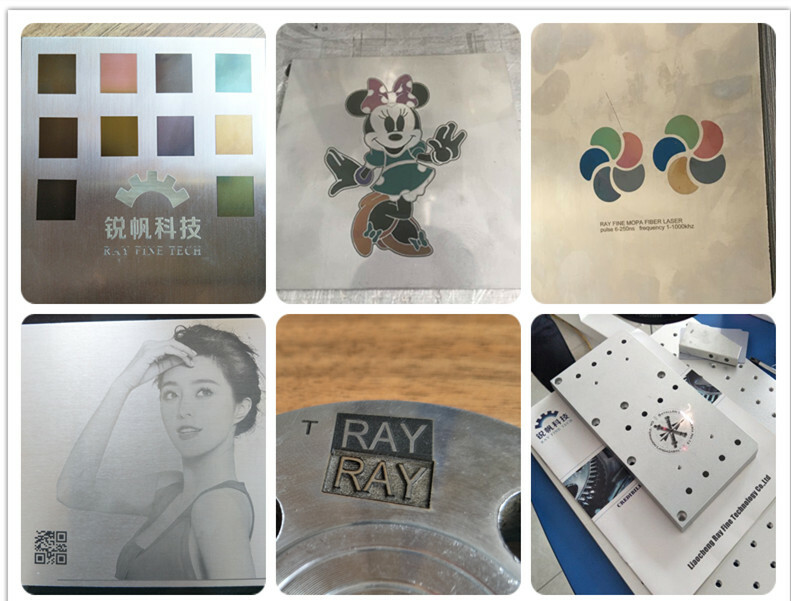 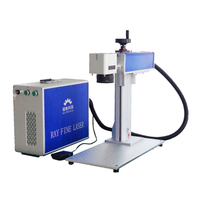 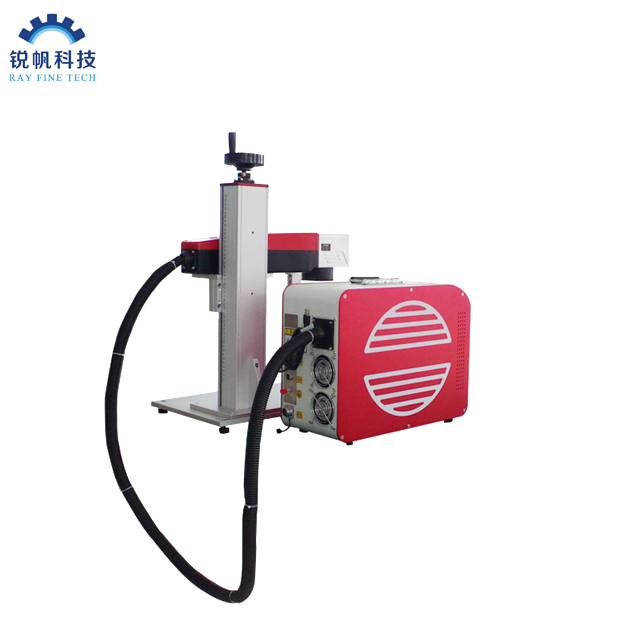 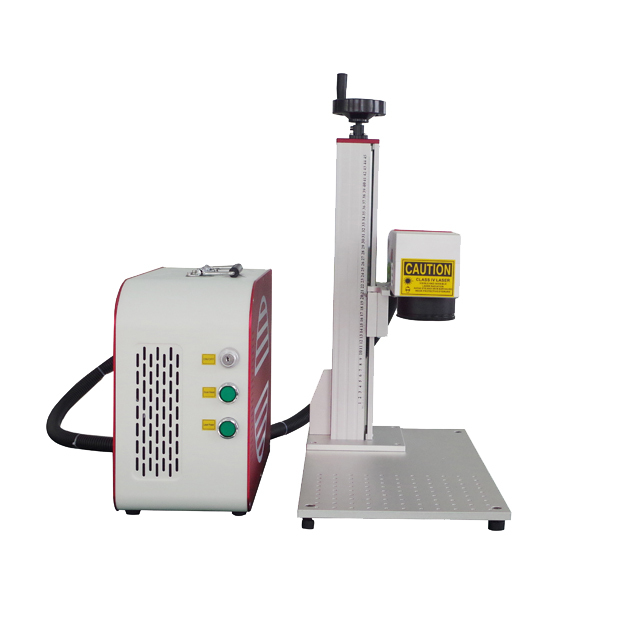 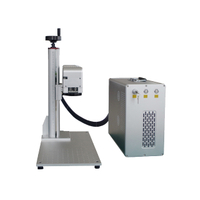 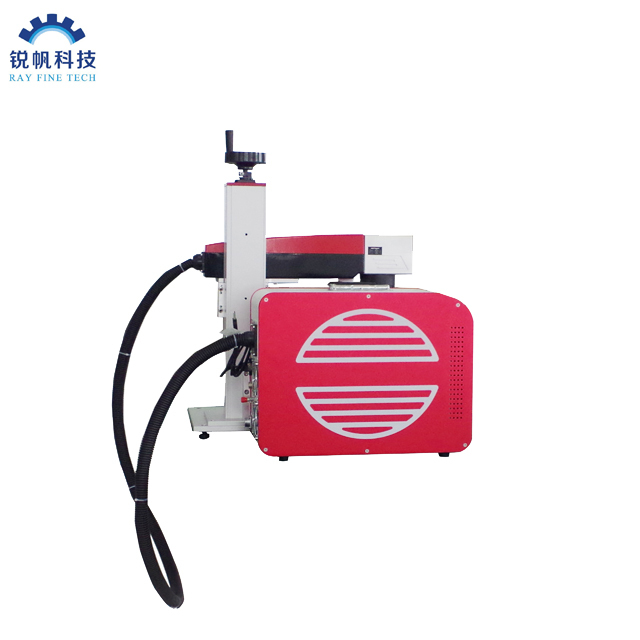 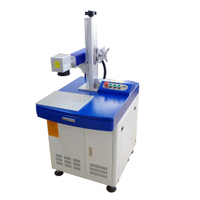 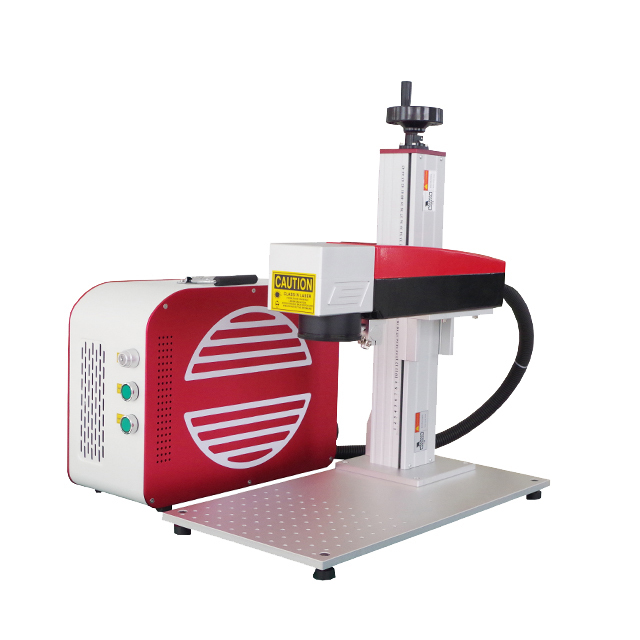 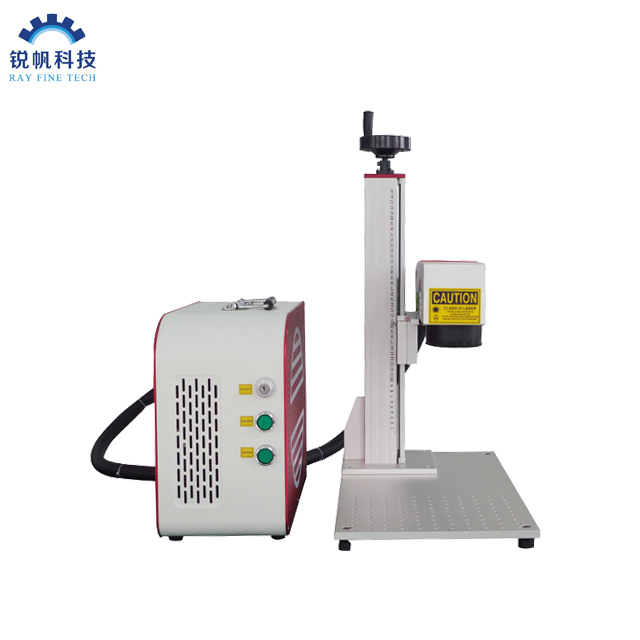 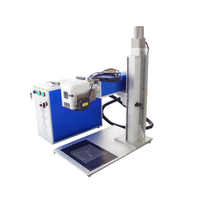 M6+ Series MOPA pulsed fiber laser is a new design product. 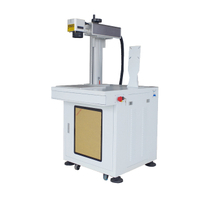 In addition to the advantages of M1+ series,M6 has boarder pulse width, higher response speed and first pulse usability. 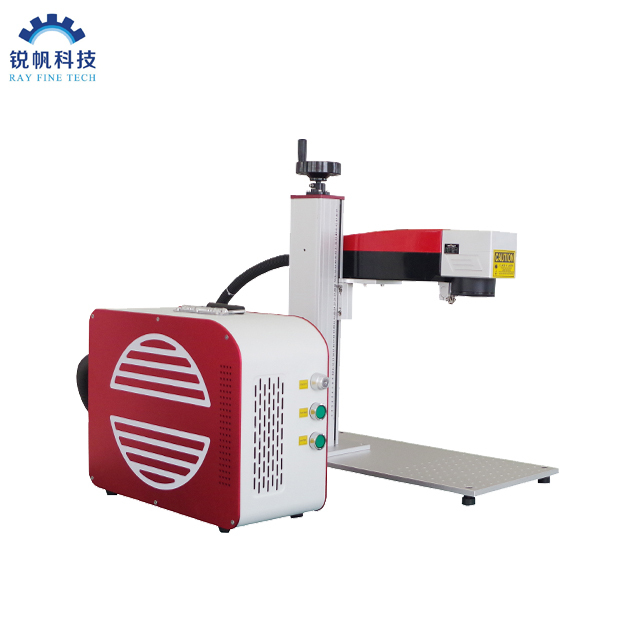 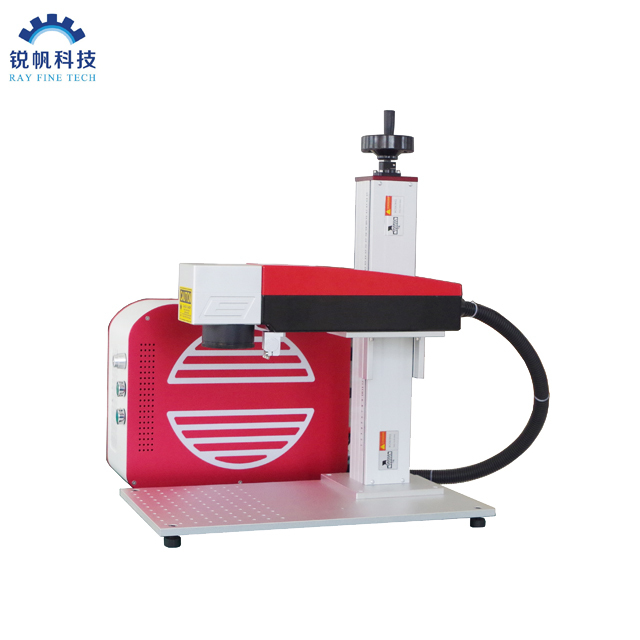 It provides a best choice of fiber laser for highest industrial standards marking and other applications.JPT has complete and strict performance and reliability inspection of every M6+,to guarantee high quality and reliability.